An amiable, patient teacher and passionate to teach spoken Chinese who diligently find ways to make her students love to study more. An encourager, resourceful and efficient teacher who specialize in teaching students useful Chinese that is closely related to their own daily life. Beside sharing culture things such as traditions and new policies, education system is an important part of her class. Her teaching materials vary from class to class, including text books, short movies, animations and so on. She has successfully helped many students (both individual and group class) from more than 20 different countries to study Daily Chinese and HSK. One of the pillars of Chinese Corner, have been teaching for almost 10 years and one of the most sought-after teachers in our company. Excellent in teaching all areas of Mandarin communication. "My goal is to make your experience at Chinese Corner interesting and pleasant. 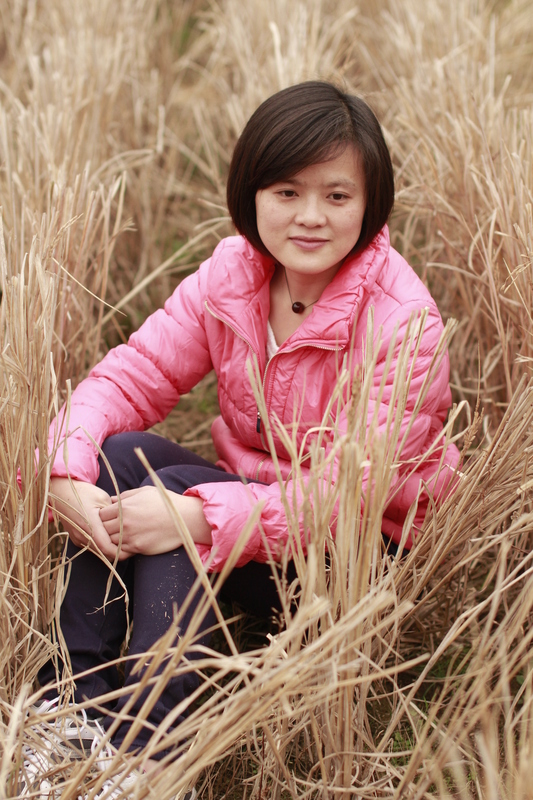 I want to create a welcoming atmosphere that will make learning Chinese so much easier!" Specializes teaching pronunciation, oral skills and writing Chinese characters through games and other interactive means. "I always enjoy the time with foreign friends. I am young but I have much passion for teaching Chinese. I just want to make Chinese happier and easier. Let's go and get it! " One of the pioneer teachers of Chinese Corner. Highly professional and skilled in teaching not only Chinese language but also Chinese art class like painting and calligraphy. Taught Chinese in Thailand for 2 and a half years and started to teach in Chengdu since she came back. Expert in teaching zero level Mandarin, daily-life Chinese, Chinese characters and the transition of the traditional and modern Chinese culture. Very knowledgeable in helping the foreign people know more about China and Chinese people which is her life’s pursuit. A well-loved teacher by her students. One of the backbones of Chinese Corner who is an expert not only in teaching Chinese but also English. French is her second foreign language and learned Korean too. Studied in France thus quite fluent in French. A teacher devoted not just teaching but making an extra-mile efforts for her students’ progress in Mandarin learning. Licensed practicing lawyer and an experienced Mandarin teacher. Very passionate in teaching Chinese especially topics about daily life concerns and finds joy in seeing her students’ journey in learning Chinese and its culture. Also one of the pioneers of Chinese Corner who never stopped teaching since we started in 2006. A teacher who will captivate you with her beautiful smile and attractive dimples yet highly skilled in teaching higher level Chinese.